Nissan Motor Co (Australia) Managing Director and CEO Richard Emery has explained why the manufacturer has chosen to stick with Kelly Racing moving forward, and how they will challenge the sport’s best in the next two years. 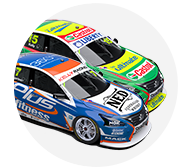 Today the brand announced its commitment to the Virgin Australia Supercars Championship for at least another two years, continuing its current program with the Kelly brothers’ team. The team earned its first win since 2013 and second in the NewGen Supercars era in June in Darwin with Michael Caruso behind the wheel, and has shown it is capable of running at the front with improving results. 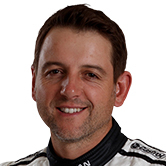 While Emery admitted the brand considered all options in Supercars – including taking its support to another team – he believes challenging the current front-runners is important to help grow the sport. Emery says the current program with the Kellys is a winner. “I’ve seen it written that Nissan should just ring up Triple Eight, DJR Penske or PRA with a bag of money. Would that really advance the Nissan brand or Supercars? I don’t think so,” he said at today’s announcement. “Nissan intends to remain a strong player in Australian motorsport into the future with our GT 3 and GT Academy programs. 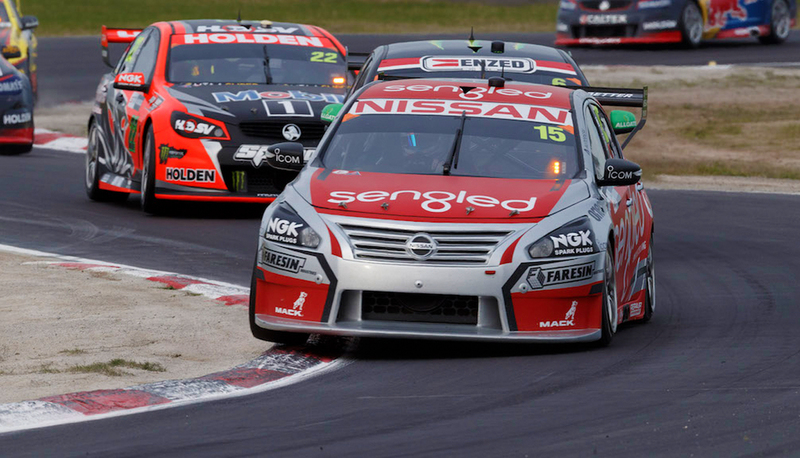 Since joining Supercars in 2013 Nissan has pushed the envelope with activations and off-track activities. While Emery praised the category, he vowed to continue conversations he believed would ultimately help progress Supercars even further. “Supercars is a great platform – James [Warburton, CEO] and his team have been incredibly supportive as we have pushed and challenged them to allow greater flexibility with how we active and promote. “Expect us to innovate even further in the years ahead. “There is a danger the competition within the sport can diminish its ability to expand and grow and conquest fans and supporters from other sports … Supercars needs to attract new fans, new commercial partners, new players and … needs to play its role in advancing motorsport in general. He revealed the manufacturer did consider all options, including exiting the sport and switching teams, but believes the Altimas can deliver. 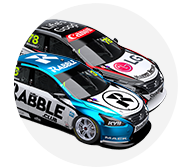 Team co-owner and driver Todd Kelly has seen much more interest from those outside the team, as the Nissans have continued to improve. “People are coming to us with a lot more interest – people wanting to drive the cars and be part of our team commercially, so that’s a huge step forward for us,” Kelly said. Securing factory backing was a big step – the team also confirmed today front-running Nissan driver Michael Caruso would continue on with the squad on a two-year deal. “It’s a pretty big deal for Rick and I and the whole team that box is now ticked, because we’re finally at a point now that with [Nissan] on board and with the equipment we’ve got we can actually take the team to that next level. “Whether it be technical people within the team or commercial partners, we’re in a really good place.